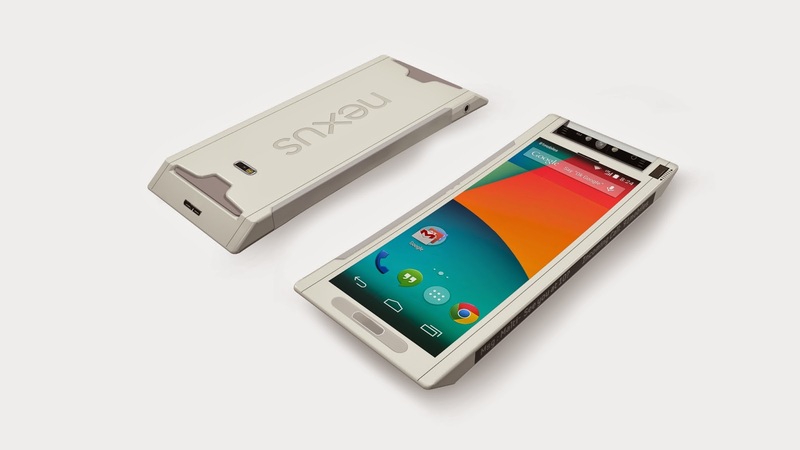 91mobiles.com, India’s gadget research website for mobile phones and personal technology has come up with the Google Nexus 360 concept phone, a creative visualisation that offers a glimpse into the future of smartphones, imagining how these devices will evolve in the coming years. The idea is to showcase a concept that pushes the envelope when it comes to what is possible, but is still rooted in reality, and can become commercially viable in just 3-4 years from now. With the flood of mobile computing devices, users now prefer carrying a single device that can take on multiple roles and adapt as per needs. 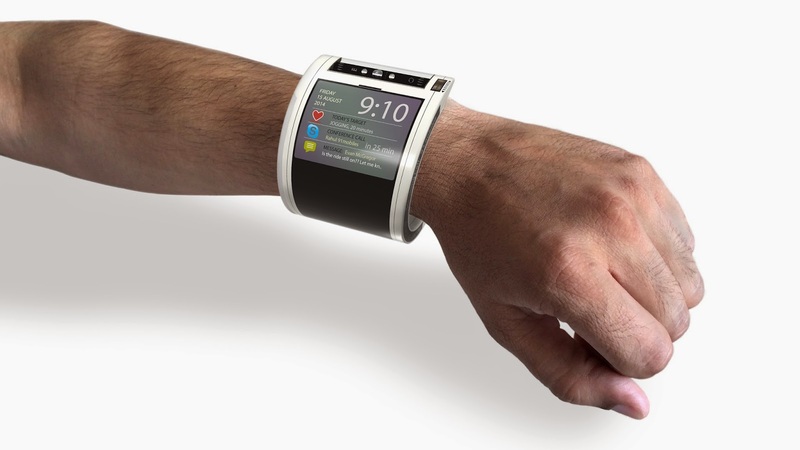 Next, wearable technology is evolving rapidly, but the approach is still very fragmented since most existing products can’t be used standalone. Device security and multiple notifications are two other areas that are often pain-points for consumers. The idea then, was to come up with a concept of a single device that can tackle all these issues in one shot. 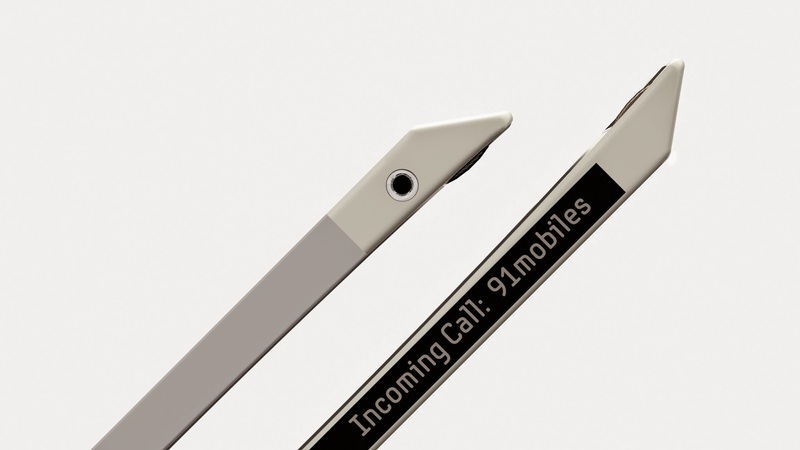 For this purpose, the 91mobiles.com team factored in user suggestions, studied various prototypes and innovative technologies (from the likes of Molex, Dai Nippon Printing, Solicore and LG), some already available in today’s phones, to come up with an ideal yet achievable concept. 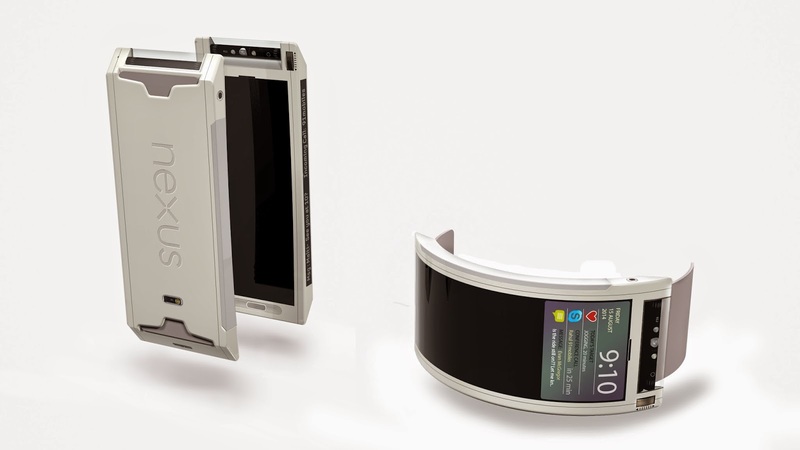 · A phone that converts into a watch: use it as a conventional phone, or wear it as a wristband... with the full range of features available in both modes. 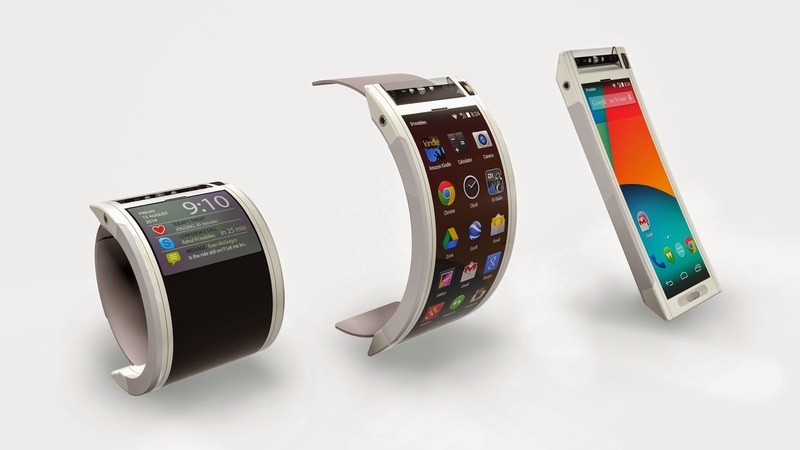 · Flexible polymer OLED display: offers great usability and vibrant visuals. 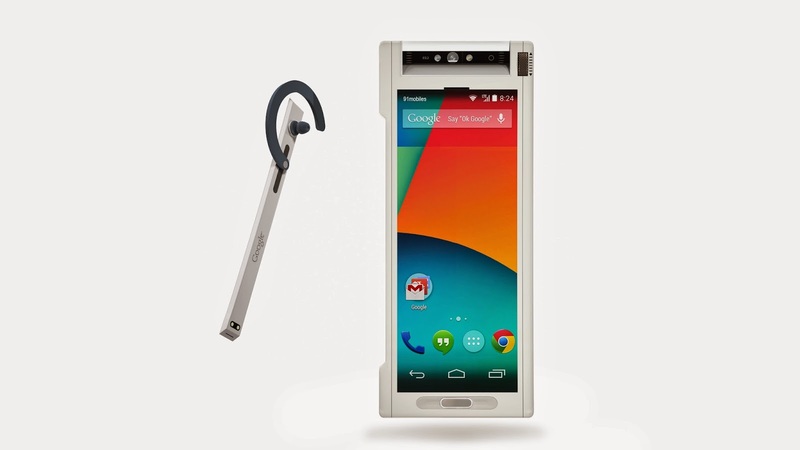 · Embedded Bluetooth headset: can be docked on the side of the device, and draws power from it for charging. · An integrated fingerprint scanner and heart rate monitor: take care of security, health monitoring and sleep tracking. Integrated sensors and apps capture related data. · A tube camera that’s on your wrist: makes shooting easy, and allows snapping pics from different angles. 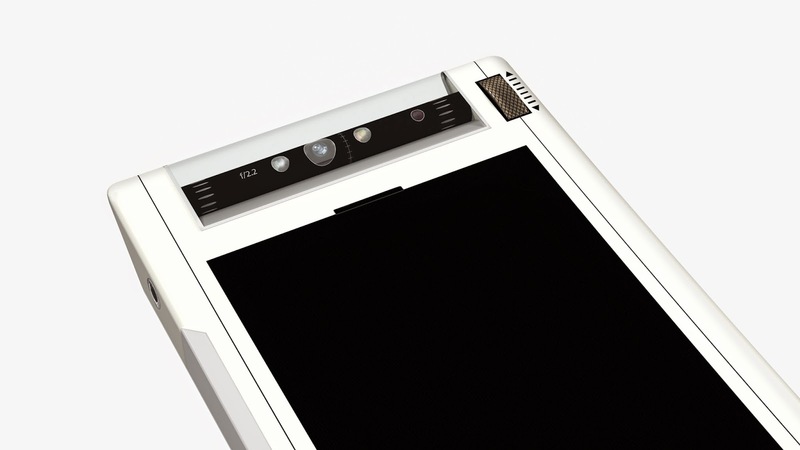 The same high-resolution camera doubles up as primary camera, along with shooting selfies. · Always-on e-ink display on the side: makes sure users don’t miss out on notifications. · Designed for all-weather use: IP67-certified for resistance to the elements. This design is an amalgamation of several successful smartphones and technologies that prevail today and takes their use to the next level. 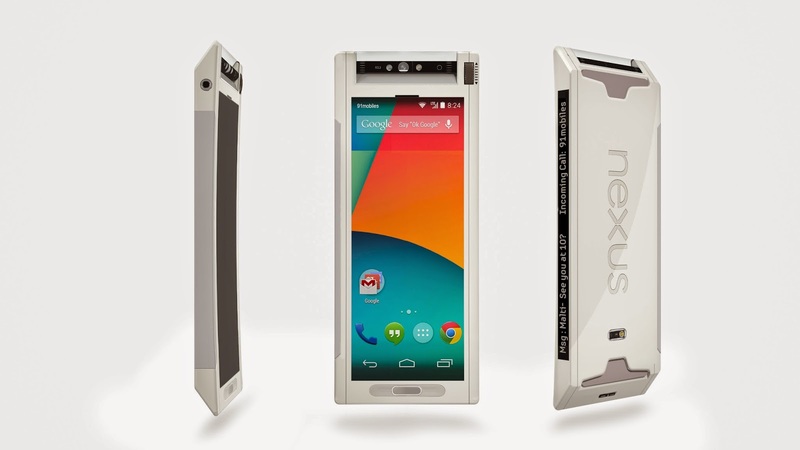 The Google Nexus 360 concept device holds relevance to smartphone users, enthusiasts, device designers, device makers, and design Institutions as well as global smartphone brands. 91mobiles.com chose the Google brand for this concept since the search titan has always been at the forefront of innovation, and has the flexibility to partner with a specific hardware manufacturer that can build to its spec.